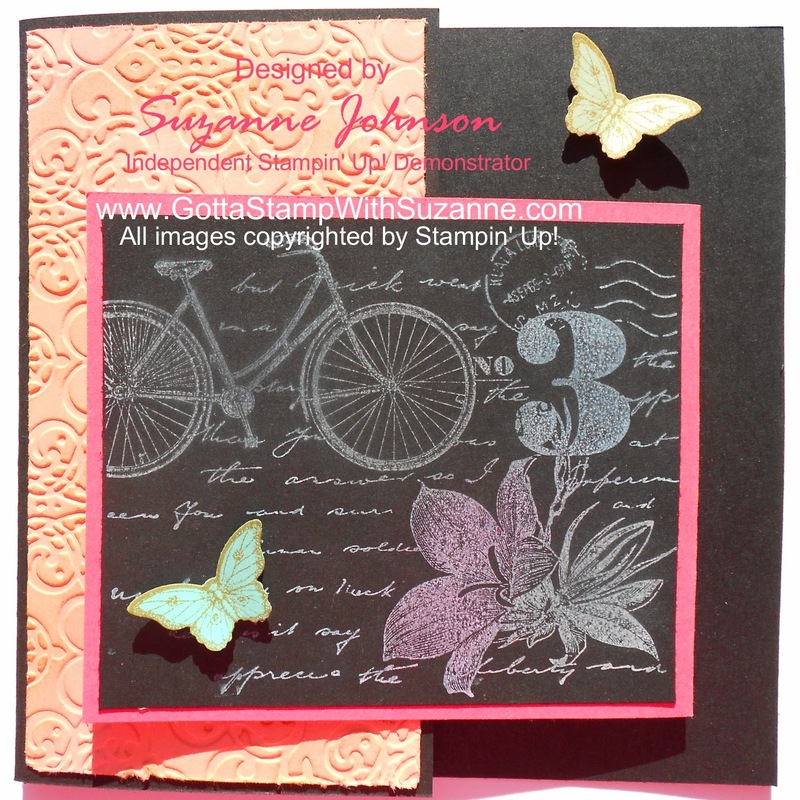 GOTTA STAMP WITH SUZANNE JOHNSON: POSTAGE DUE COLLAGE + CHALKBOARD + FUN FOLD! 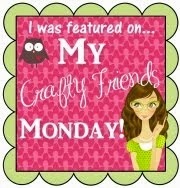 POSTAGE DUE COLLAGE + CHALKBOARD + FUN FOLD! 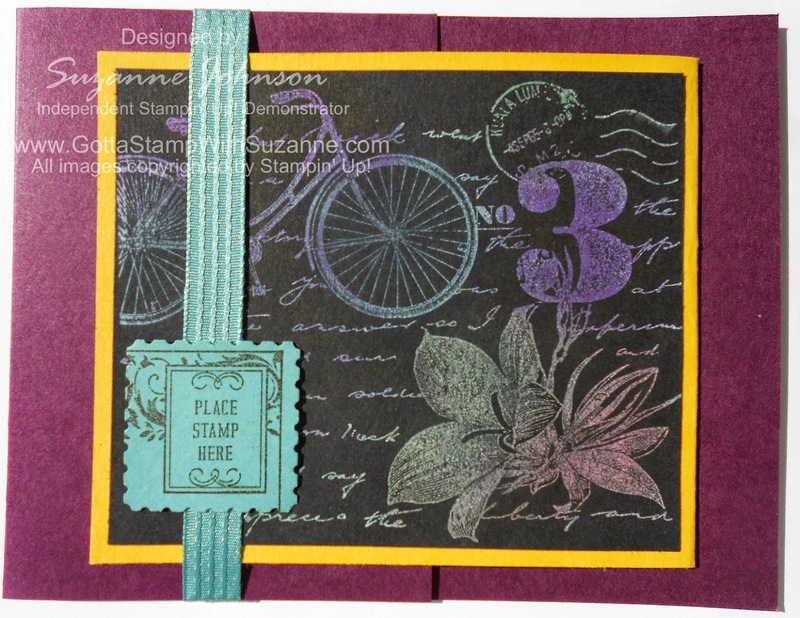 Today, a new look for the "Postage Due" collage image AND a new card fold I have not used in a while, the "fun fold." 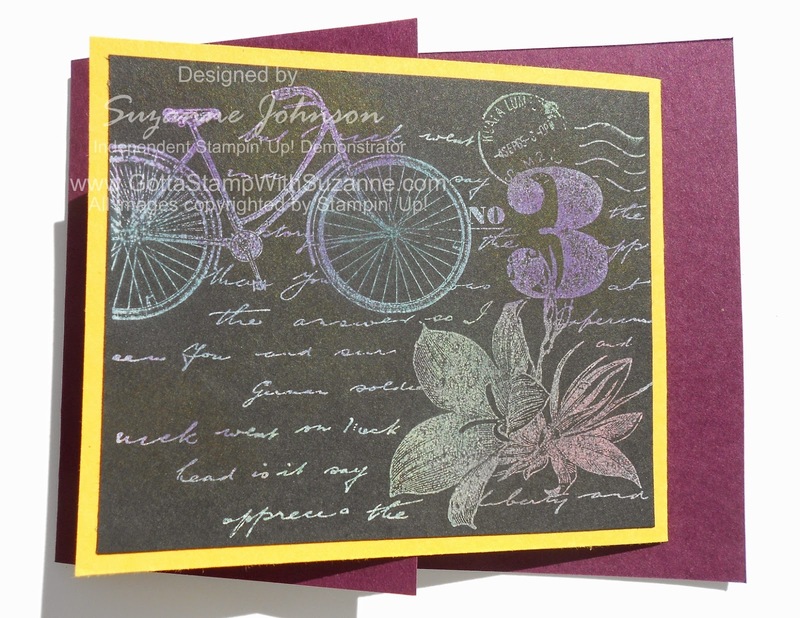 The stamping on both samples was done with White Craft Ink on Basic Black cardstock. After the ink set, I sponged color on the images. 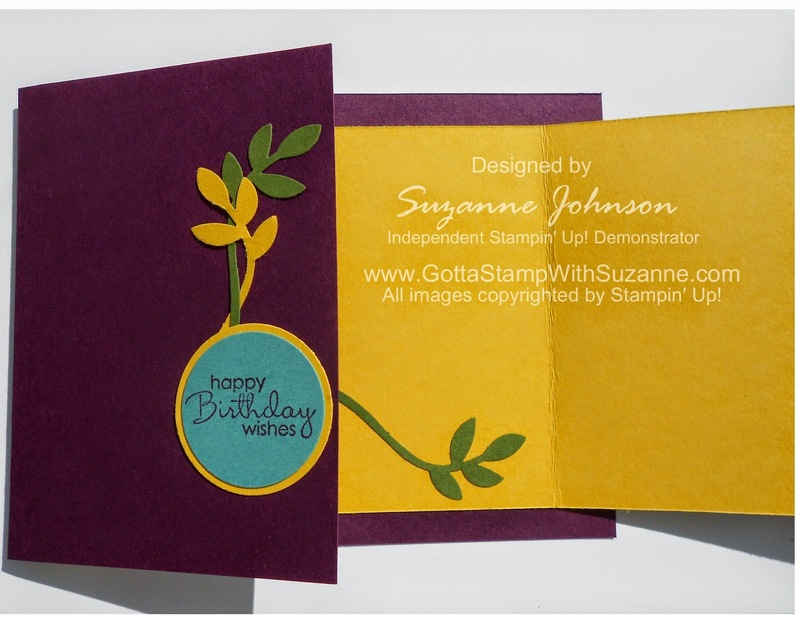 The fun fold card uses two folded cards layered together. It is easy to do, however, you have to remember that the inset (right side) "card" is going to open in reverse. POSTAGE DUE (Fun Fold Card) in 2013-15 In Colors. For the card above, I did not stamp a sentiment inside. You could stamp whatever sentiment you like! I thought adding the punched embellishments gave the above version a little more panache. I was careful when I adhered them that when the card parts were folded nothing showed that I wanted "hidden" until the next part unfolded. I did the flower in Lost Lagoon and Tangelo Twist because this is still a celebration of In Colors and I wanted to incorporate all of them. 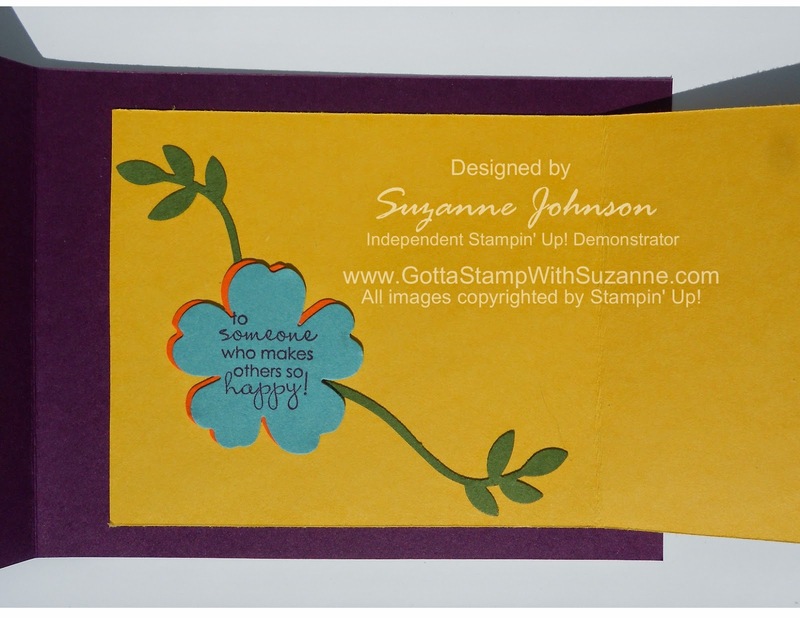 You could play with coordinating/contrasting colors from any of the color families! 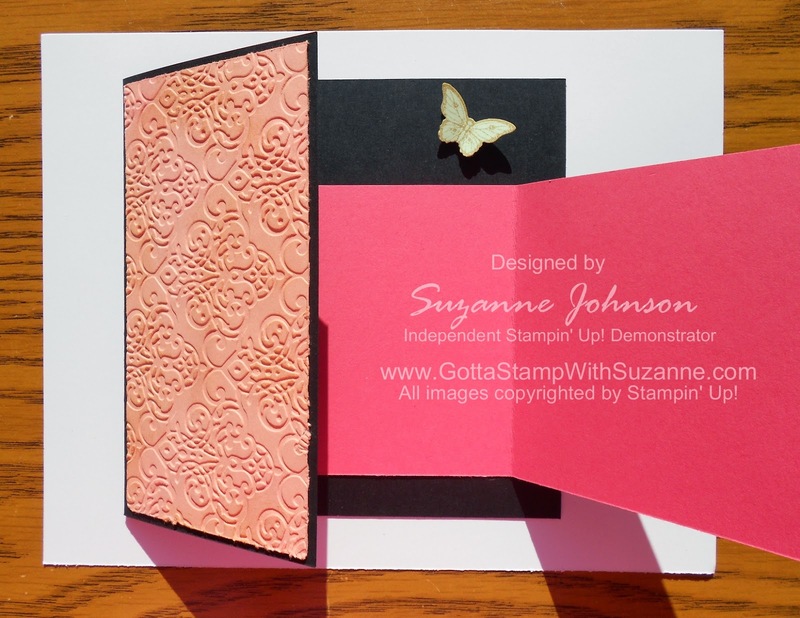 A "PERFECT BLEND" OF STAMPING AND DESIGNER PAPER! IN COLORS POSTAGE DUE COLLAGE C.A.S.E. 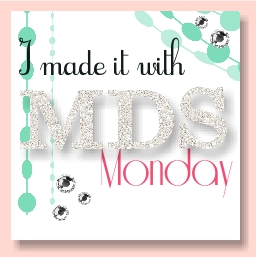 FAUX EMBOSSING TECHNIQUE CREATES DIMENSION! HOME AGAIN & GETTING IN COLORFUL!